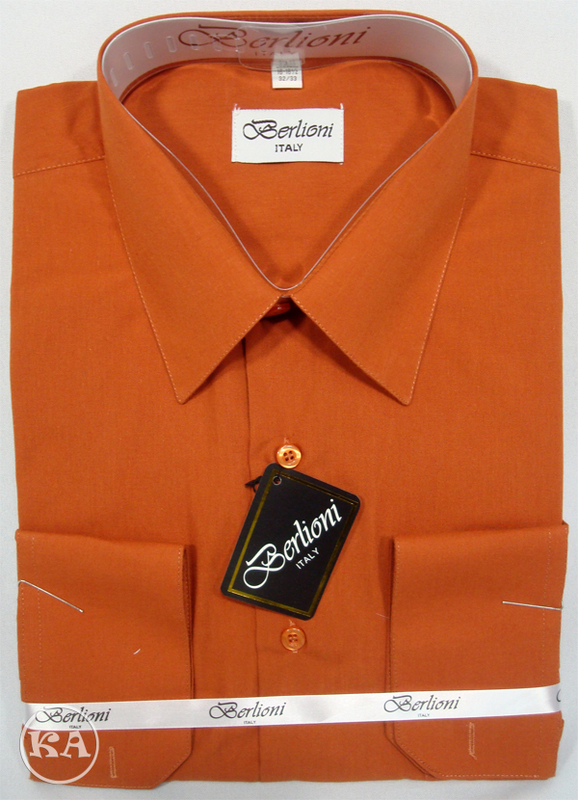 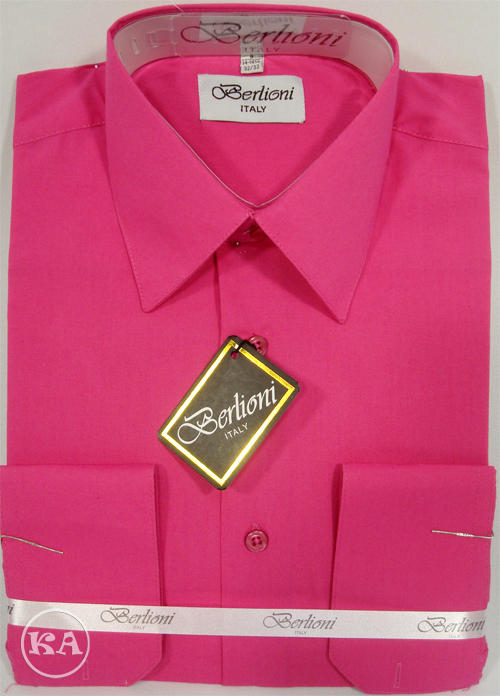 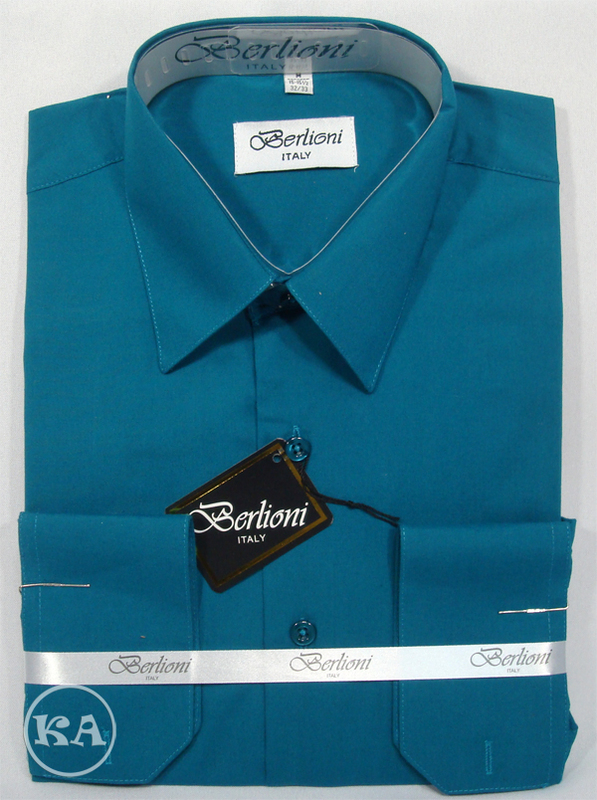 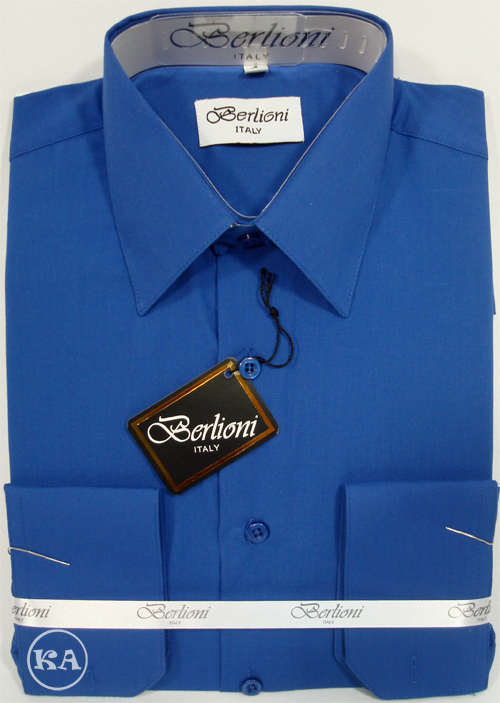 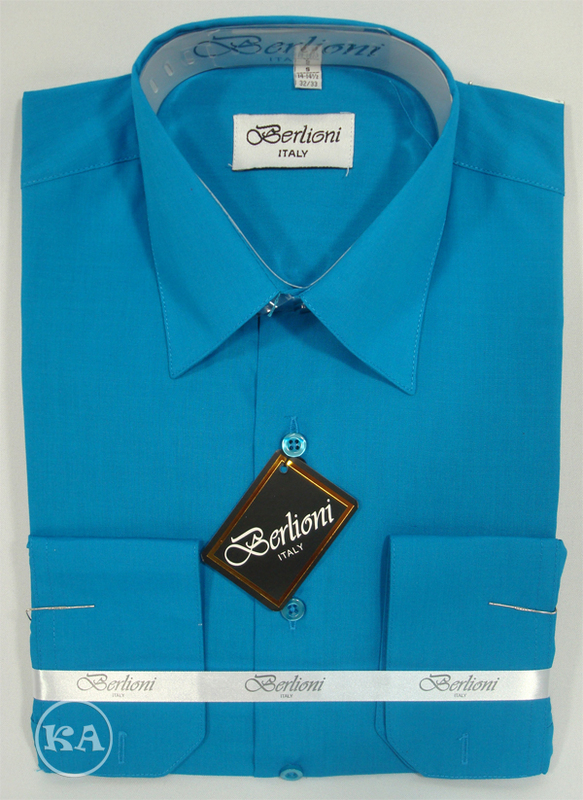 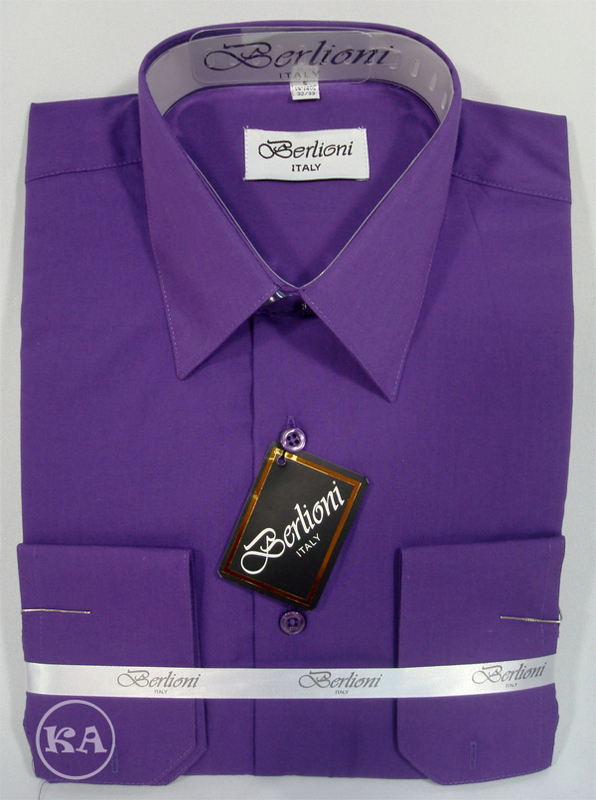 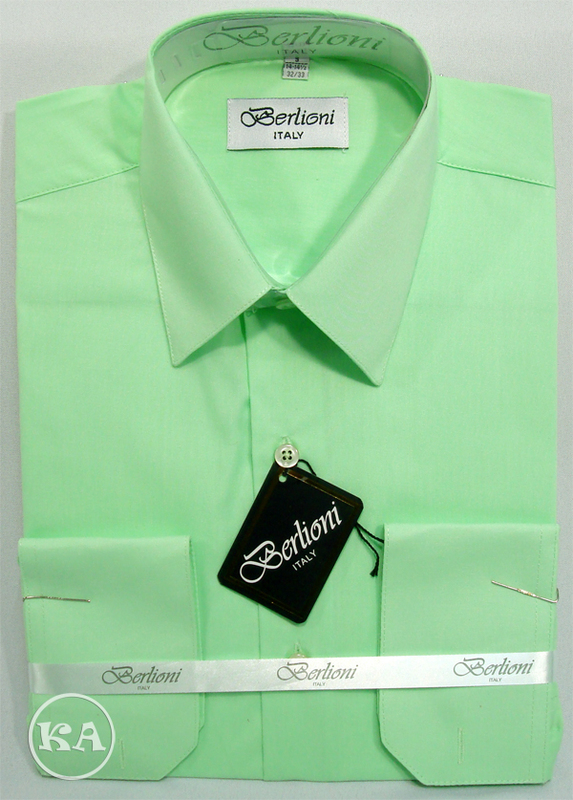 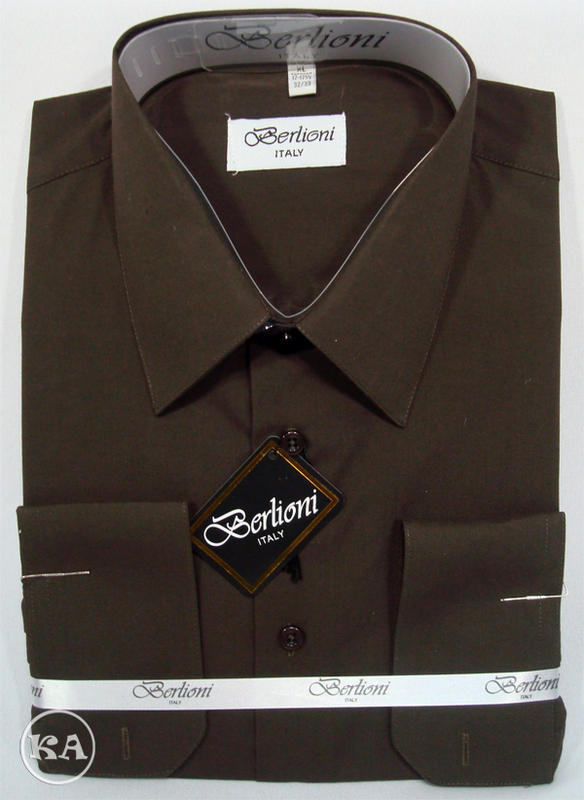 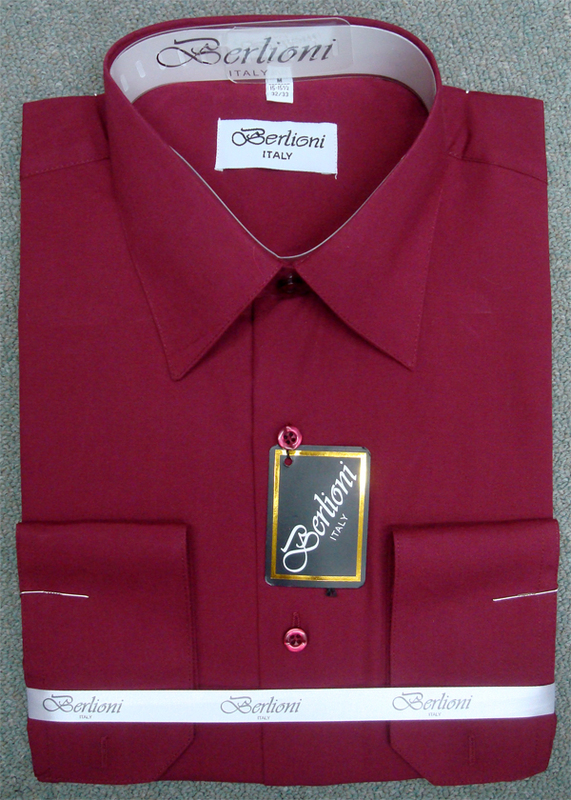 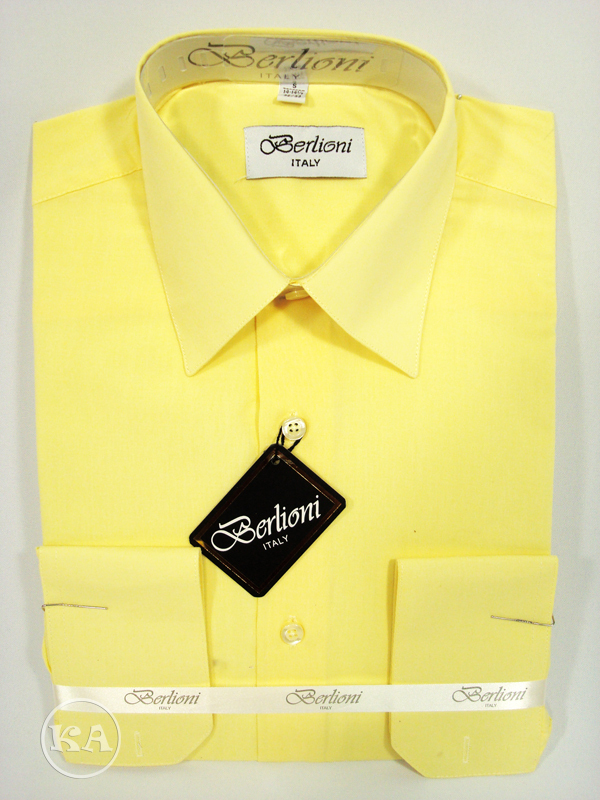 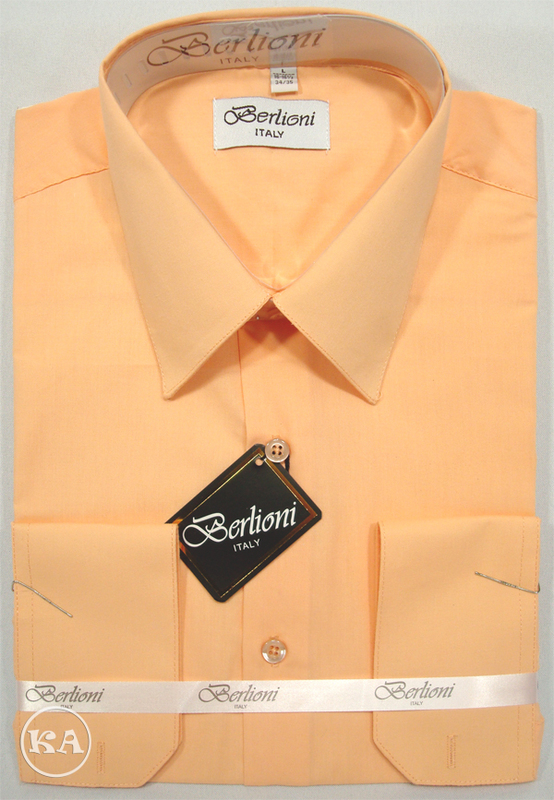 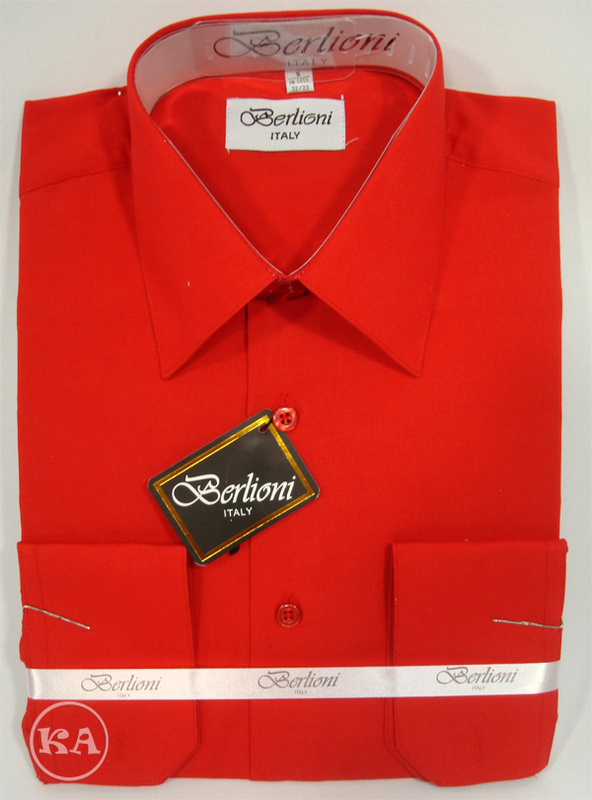 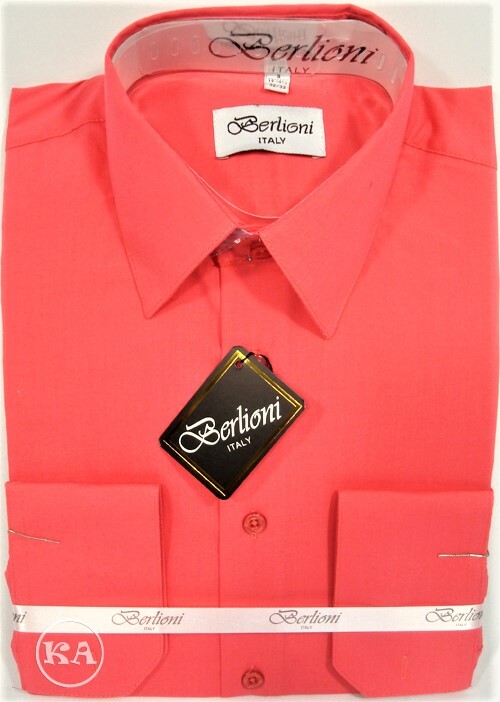 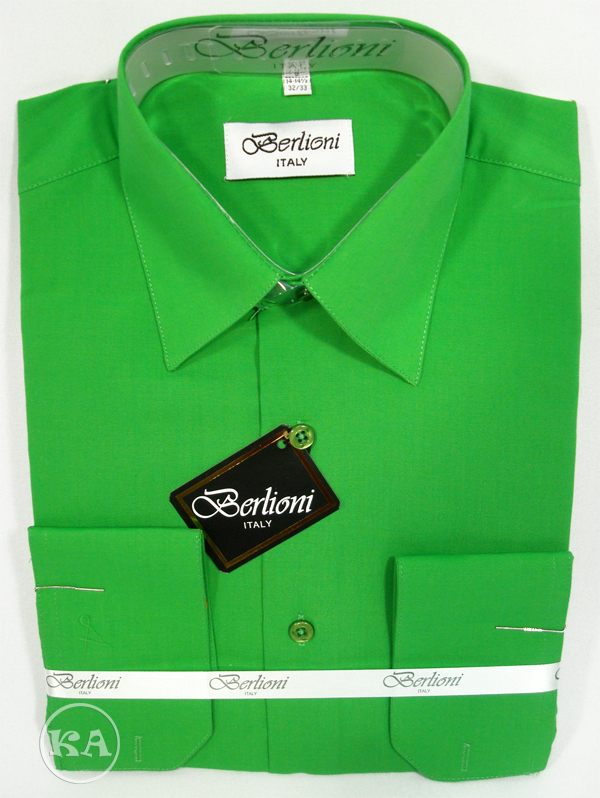 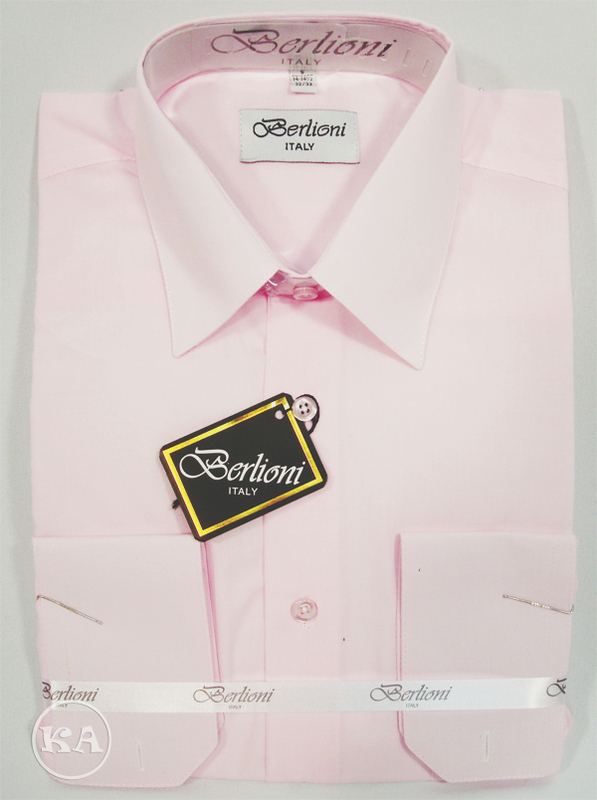 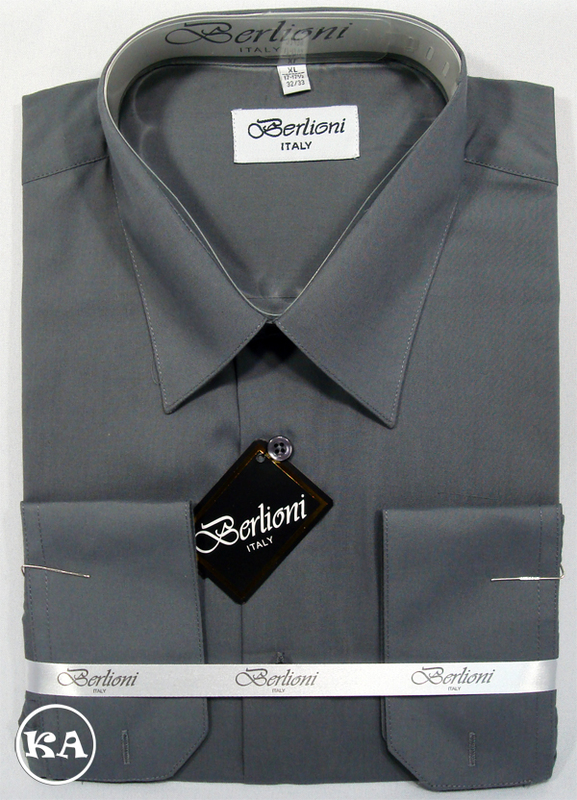 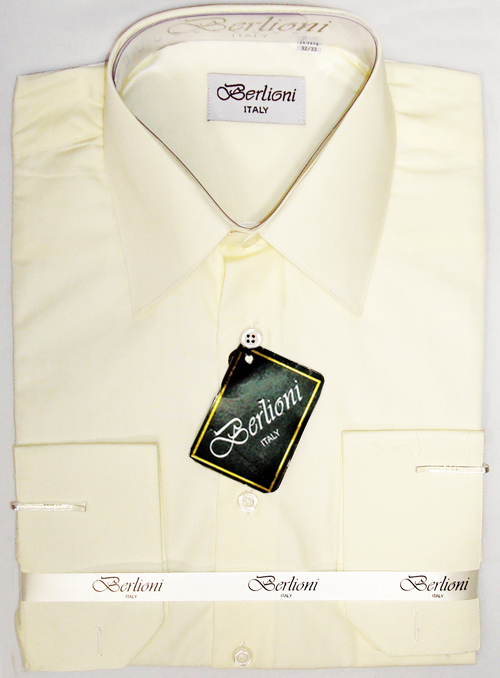 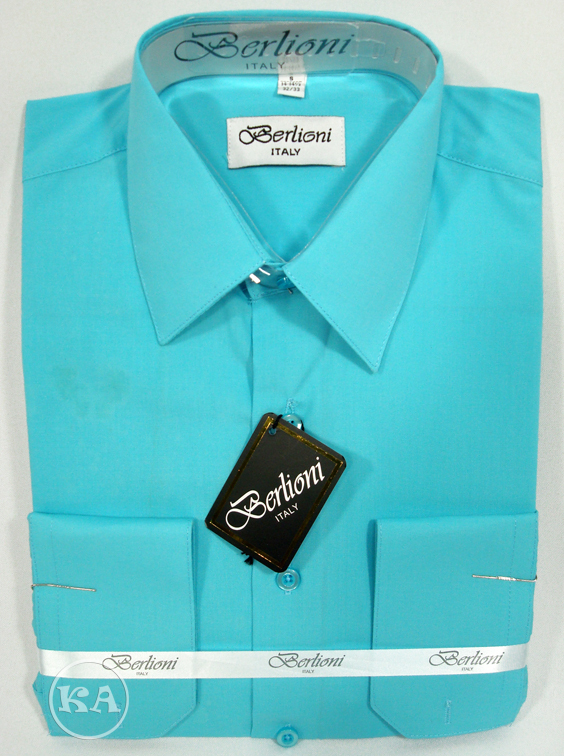 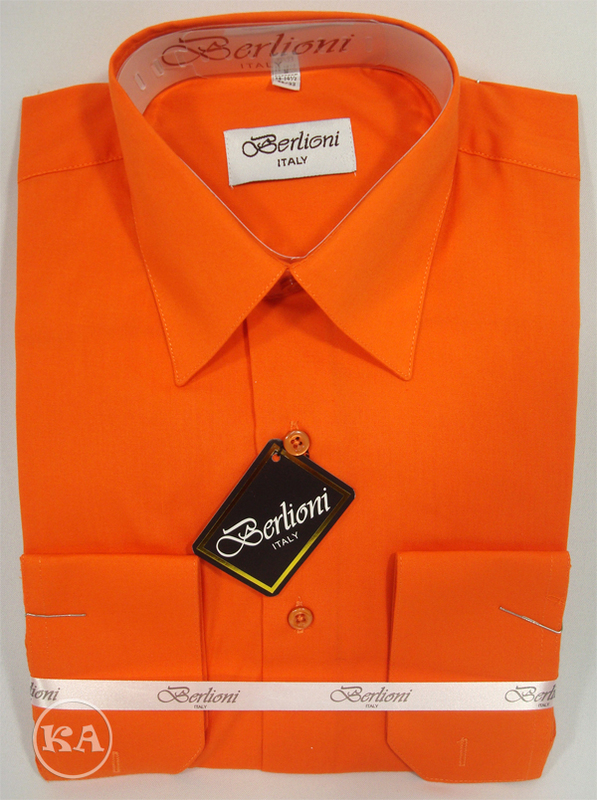 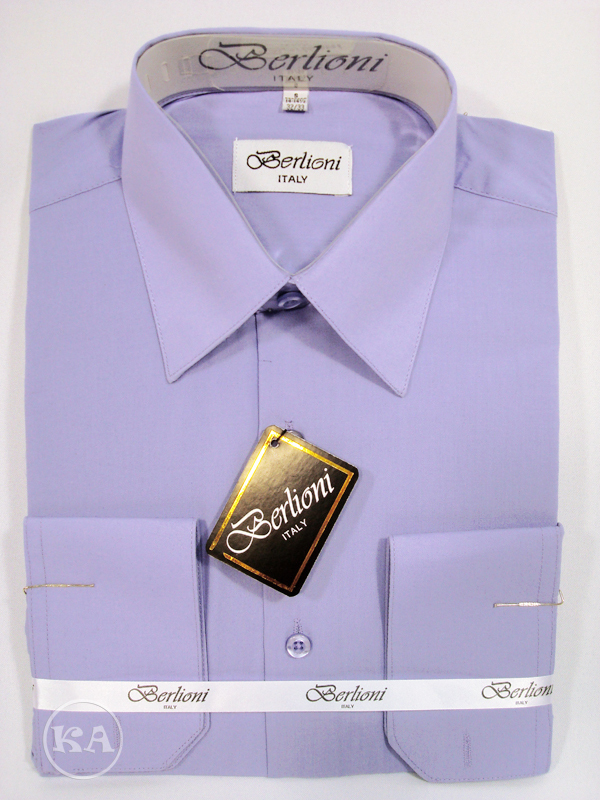 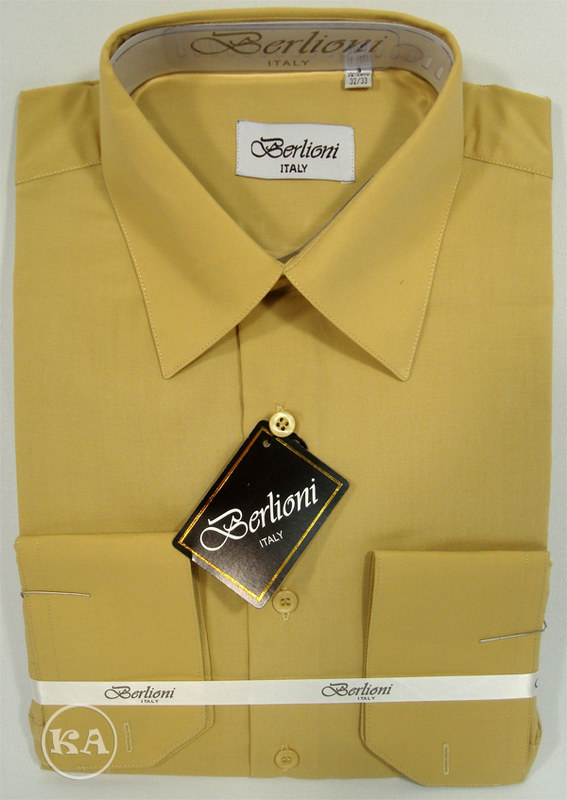 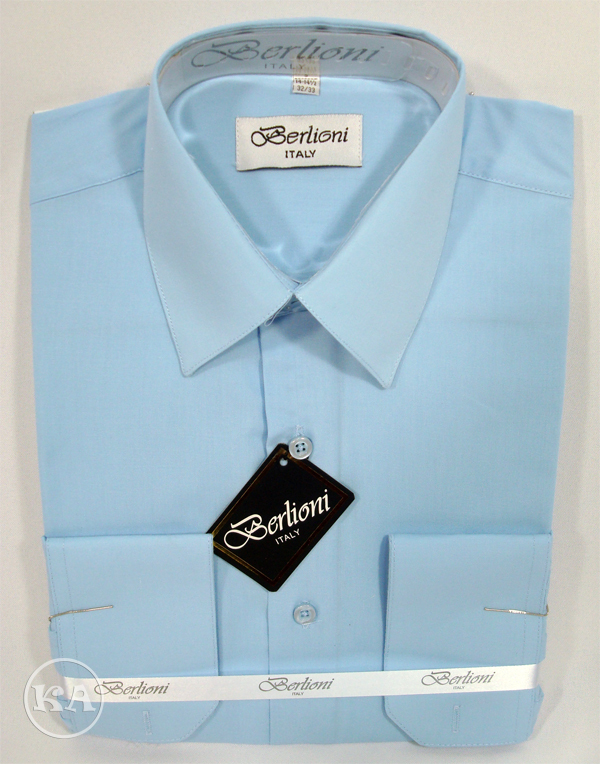 Wholesale Mens Color Shirts / Camisas de Color para Caballeros por Mayoreo. 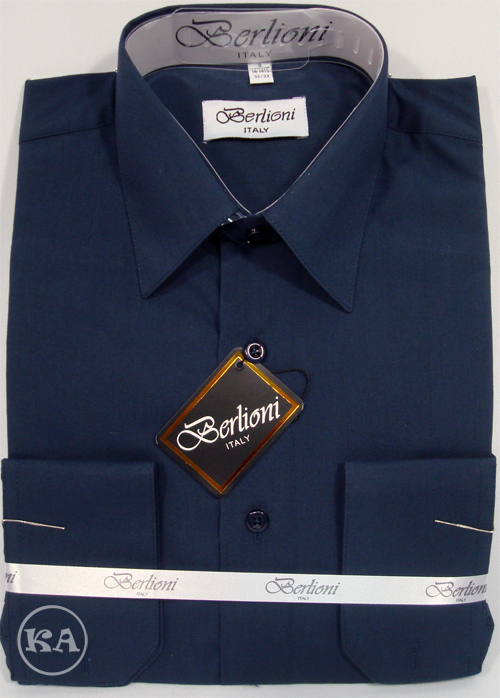 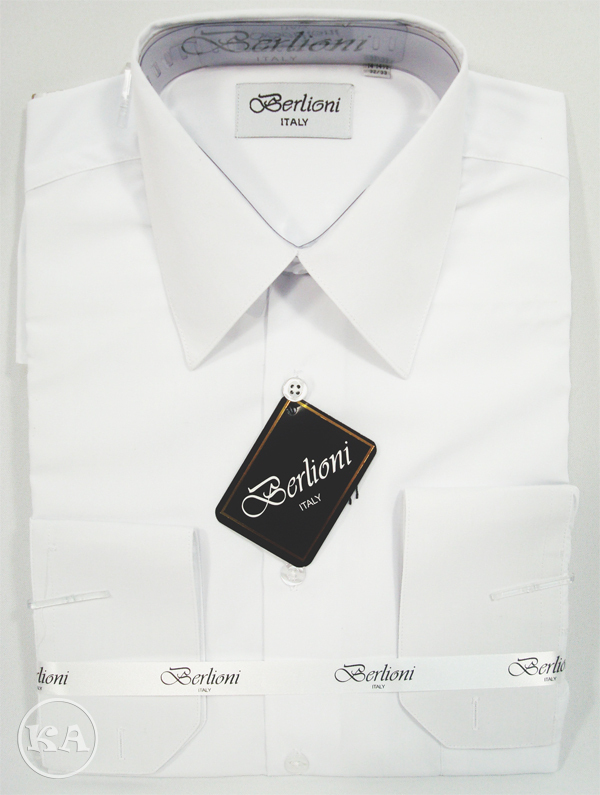 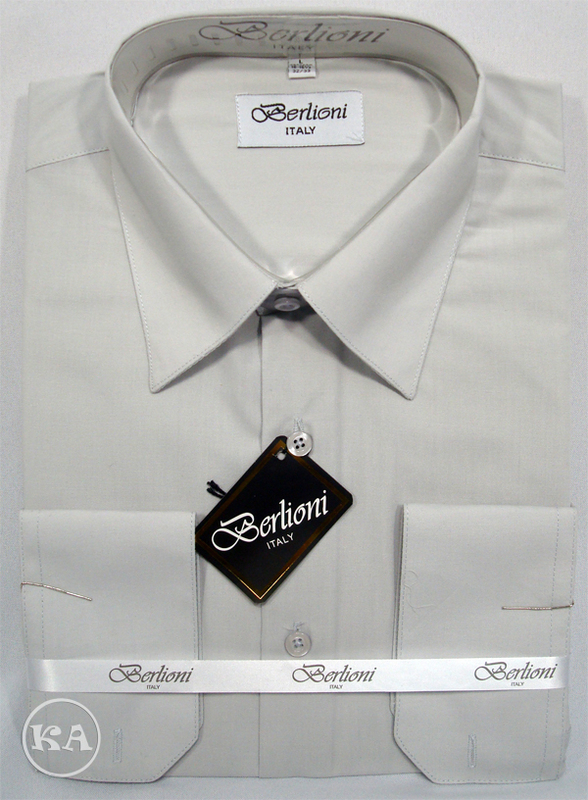 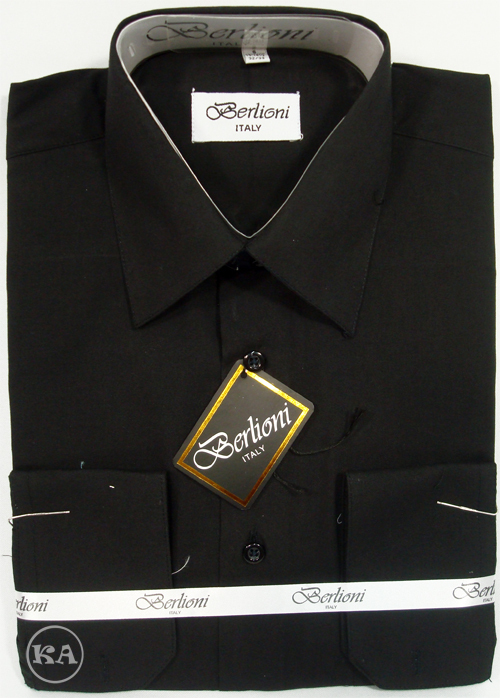 We carry a large selection in wholesale mens color shirts, Wholesale Tuxedos and wholesale childrens wear. We have wholesale kids wear all year around and if you are looking a place where to save on Wholesale apparel, suits, shirts, infant girls dresses, wholesale baptism short sets. 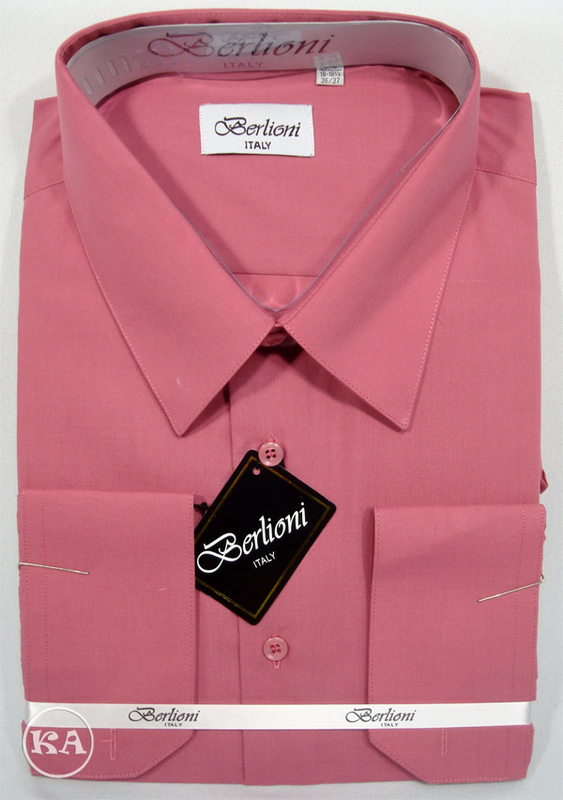 We carry toddlers clothing wholesale sizes, baptism dresses, wholesale childrens clothing. 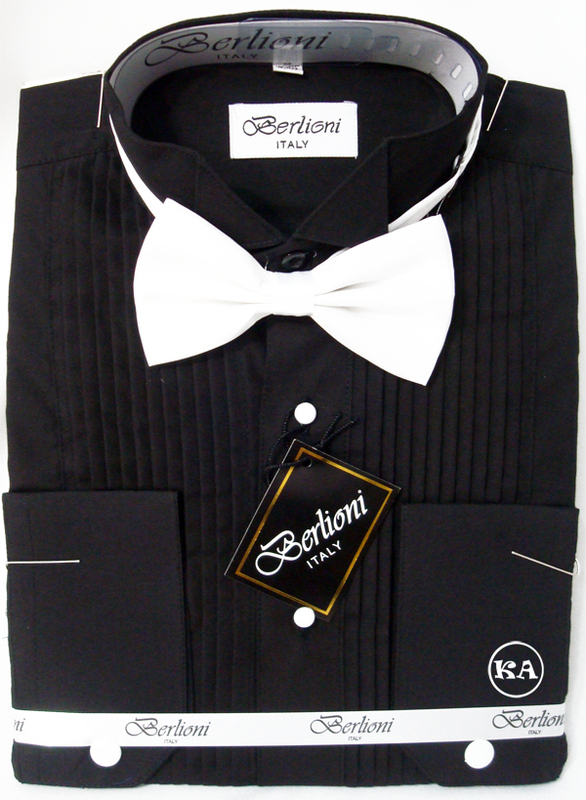 We invite you to check out some of our wholesale flower dresses, first communion, wholesale childrens wear, wholesale baptism boys sets, tuxedos, wholesale apparel, wholesale tuxedos, wholesale childrens clothing, girls dresses, wholesale kids wear and we carry big sizes too. 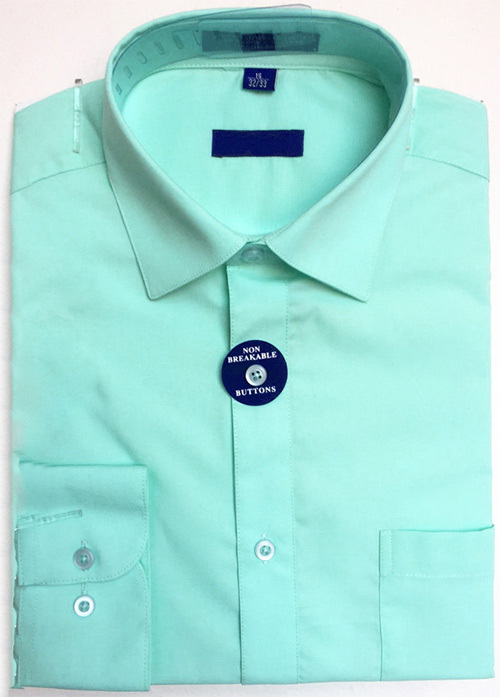 Ropa por mayoreo, tambien tenemos toddlers clothing sizes para niños y toddlers clothing sizes para niñas incluyendo Tuxidos y vestidos de Bautizo aparte que en los tuxidos tenemos diferentes estilos. 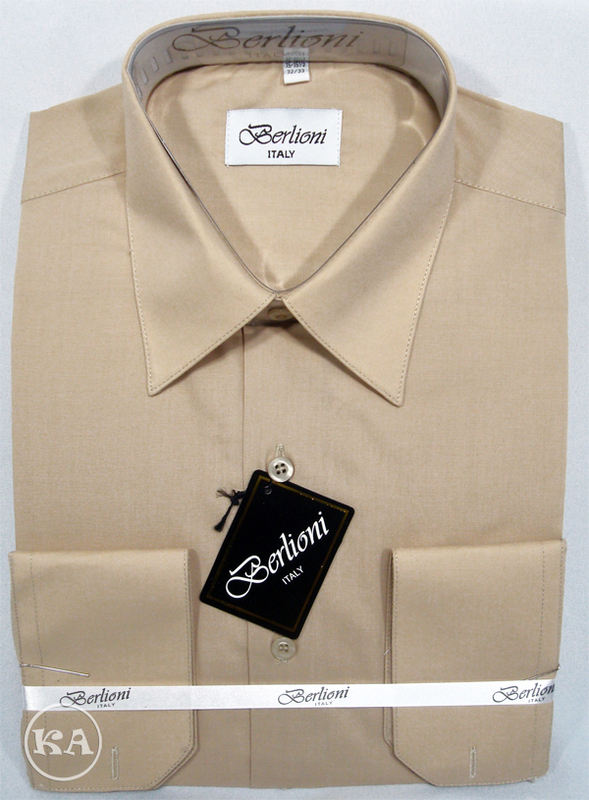 Solo para personas que compran ropa por mayoreo. 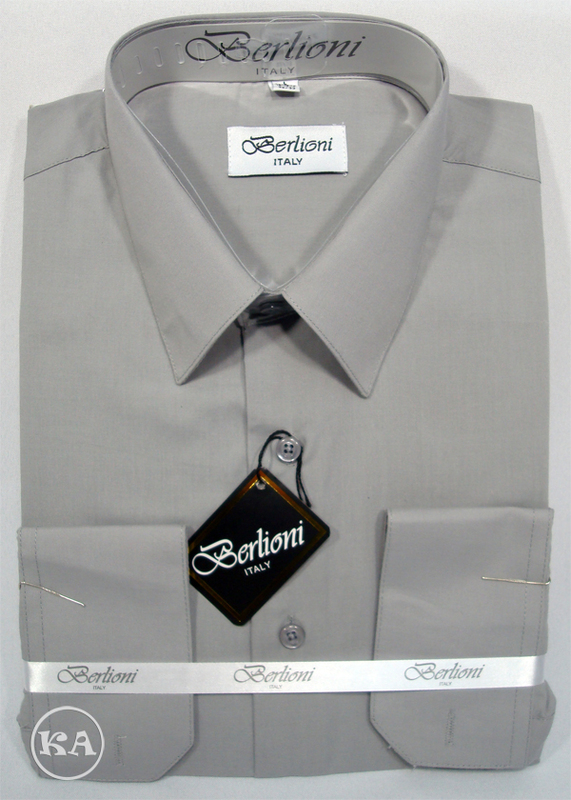 Ropa por mayoreo para tiendas que venden al menudeo.